We first meet him in Genesis 12:1-4a, under his old handle, Abram. Already a senior citizen of Ur, he sets out for places unknown at the age of 75. Today, we would probably report him as a missing person, fearing that he had gone wandering off in a haze of dementia. 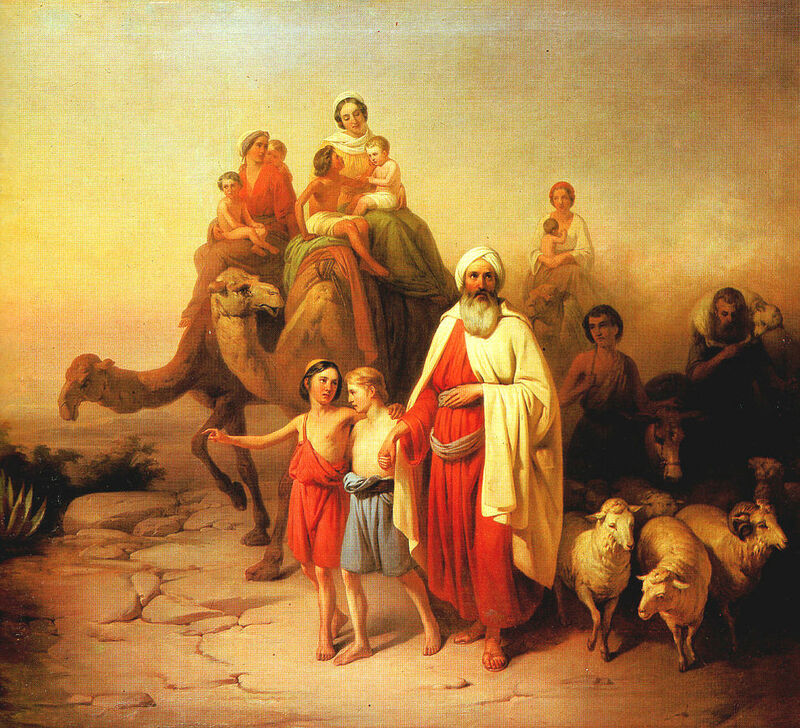 Abram’s journey, however, is the common touch point for Jewish, Christian and Muslim adherents worldwide. He is our faith ancestor. If followers of the Way of Jesus are ever looking for for an entry point for conversation with Jewish or Muslim neighbours and co-workers, an invitation to mutual reflection of the journey of Abram and his kith and kin into uncharted lands and encounters could be a promising beginning.